Our new logo, a fresh look for the FAC! 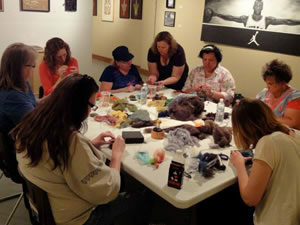 The Franklin Arts Center is your community hub for the arts! 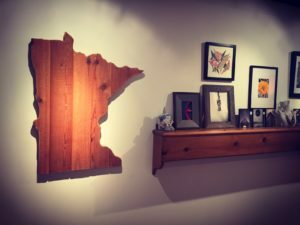 A unique collection of resident artists, commercial arts enterprises, and creative organizations residing in the historic former Franklin Jr. High building near downtown Brainerd, MN. Take a look at our building event calendar to get up to speed on what’s happening this month! 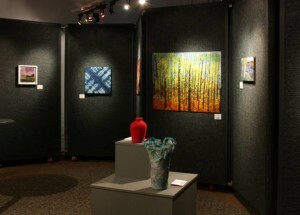 The Franklin Arts Center is proud to be home to several unique art galleries. Find out about the latest gallery news, current exhibitions, and calls for art. Check out the list of studios and organizations within the building who regularly offer workshops, classes, or lessons.